This phase control IC is intended to control thyristors, triacs, and transistors. The trigger pulses can be shifted within a phase angle between 0˚ and 180˚. Typical applications include converter circuits, AC controllers and three-phase current controllers. 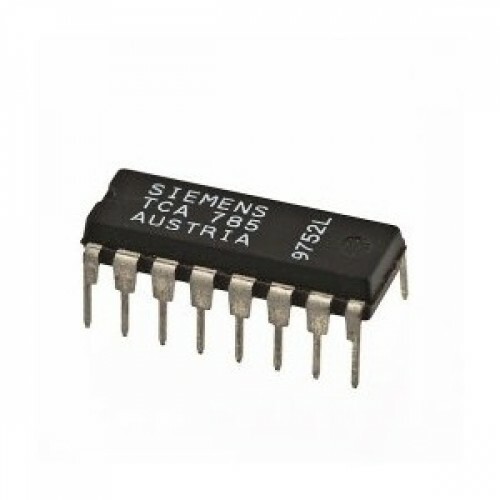 This IC replaces the previous types TCA 780 and TCA 780 D.